At Nicky Grist Motorsports we understand the importance of a well fitting helmet. Get it right and you are on a fast track to optimum performance, but get it wrong and you’ll suffer distractions and discomfort that can put your safety at risk. 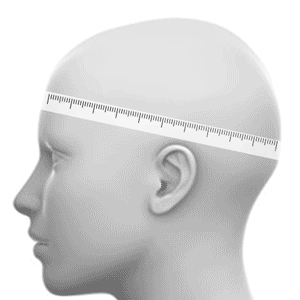 Measure around your head with a tape measure. This must be above the ear and while you are wearing a hood (if you use one). 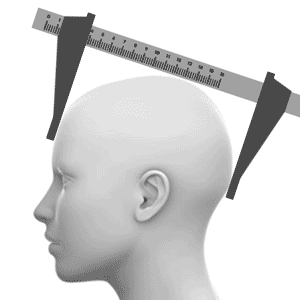 Using a calliper or similar device, measure the front to back of your head. This needs to be the widest points. 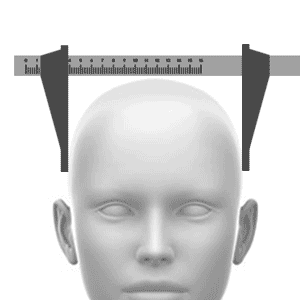 Again use a tool to measure the width of your head at the widest points. 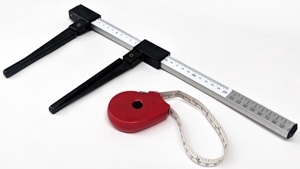 these are quite a specific tool and we appreciate that not everyone will have a set lying around. If you are stuck, you might be able to fabricate something, but please get in touch and we can advise you further.